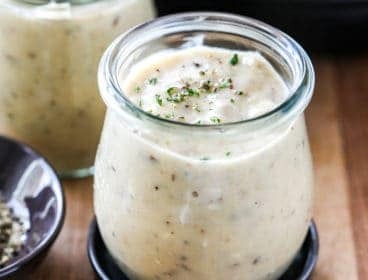 Roasted Potatoes are a very simple but delicious side dish that goes with pretty much any meal from Easy Grilled Chicken Breast to Crock Pot Pork Chops! 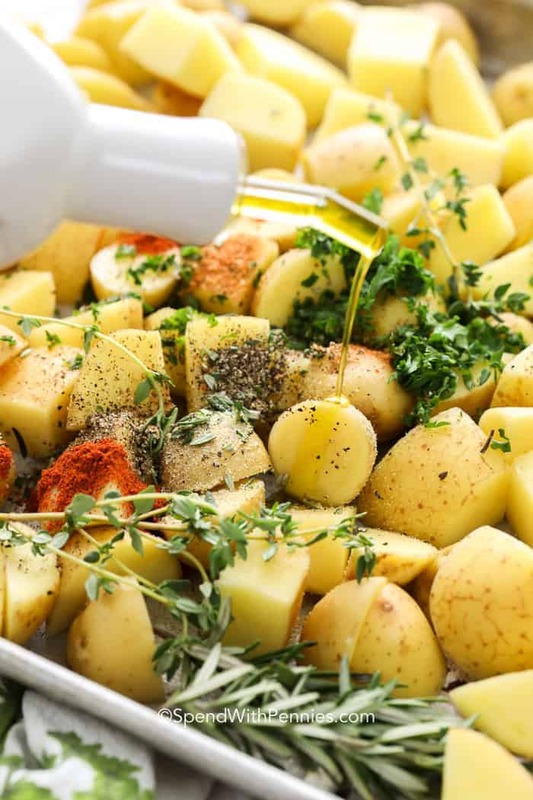 You can vary the seasonings on these oven-roasted potatoes based on what’s in your spice cupboard or what herbs are growing in your garden! 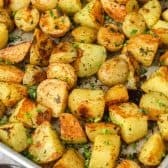 These oven roasted potatoes are very easy to make, so you can have a delicious side dish with minimal work! You can use dried herbs but if you have fresh on hand, by all means, use them! 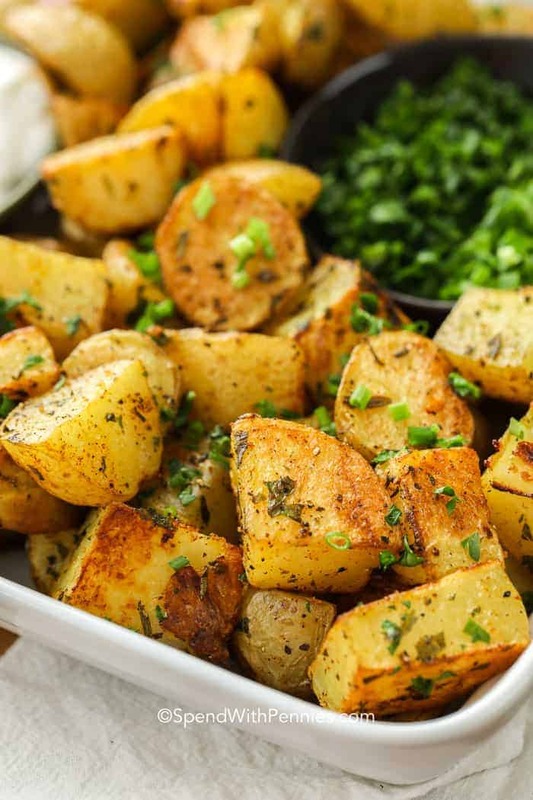 I find the high temperature can cause fresh garlic to burn so roasted potatoes is one of the only places I really like to use garlic powder in place of fresh. 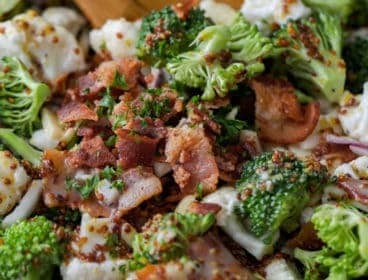 Feel free to be creative with the seasonings on these easy oven potatoes, they’ll go great with pretty much anything! 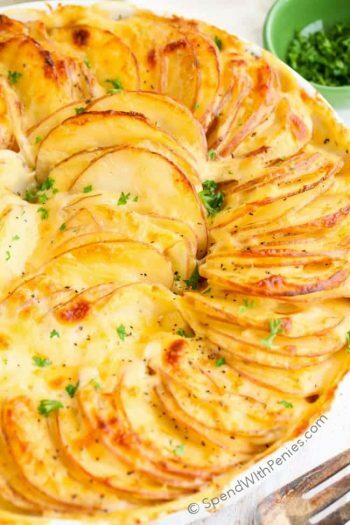 To be completely honest, you can use ANY kind of potato for roasting and they will be delicious!! I’ve made roasted red potatoes, russets, Yukon gold and even roasted sweet potatoes. They’re all great! While you can peel potatoes before roasting, you definitely do not need to peel them! I personally love the flavor the skin from russet or Idaho potatoes add and I love the look and color of red skin potatoes too! 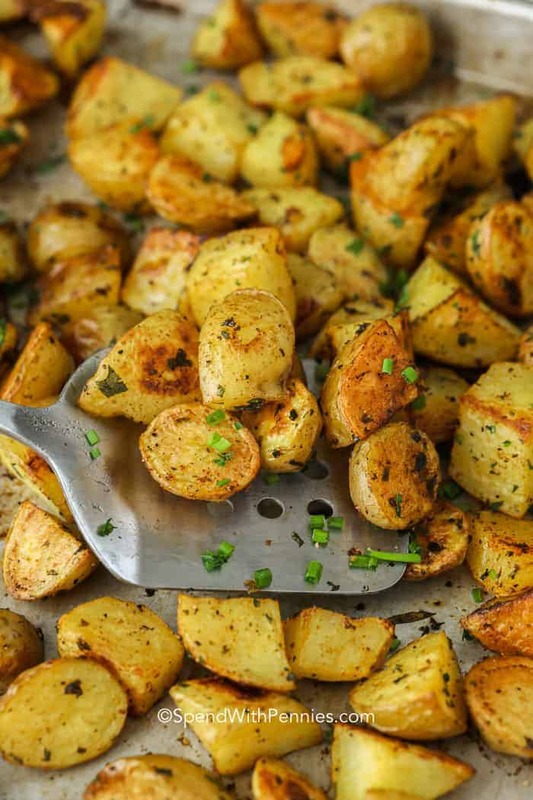 If you’re using small potatoes, you can cut them in half or if they’re tiny, you can just give them a little poke with a fork or knife to allow the steam to escape. 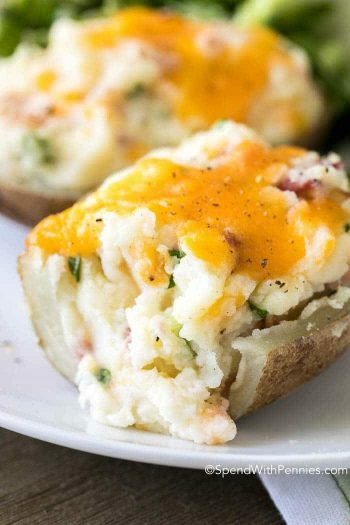 As much as I love Twice Baked Potatoes, making oven roasted potatoes is so incredibly simple that it’s my go to side dish! My mom taught me to soak cut potatoes if time allows, this removes some of the starch and helps them to crisp while being fluffy inside. 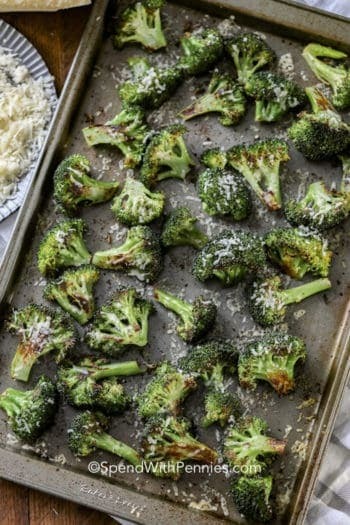 Be sure to dry them well before you add the olive oil so they roast instead of steam!! 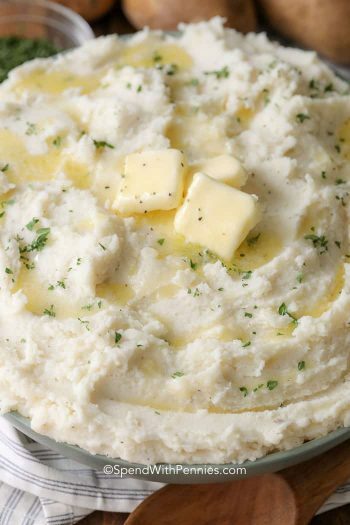 Wash potatoes and cut into 1″ cubes. 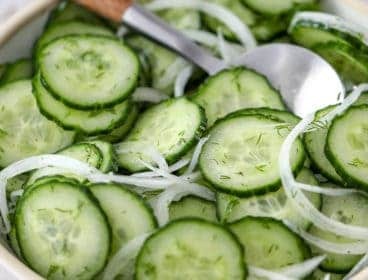 Soak in cold water about 15-20 minutes. Preheat the oven to a very hot temperature. Add olive oil, seasonings and herbs. The great thing about making roasted potatoes is that you can roast them at pretty much any temperature and they’re much quicker to bake than Baked Potatoes. I find a higher temperature give the best results for a crispy exterior and a fluffy interior. I most often roast potatoes at 425°F as I love how it crisps the outside. 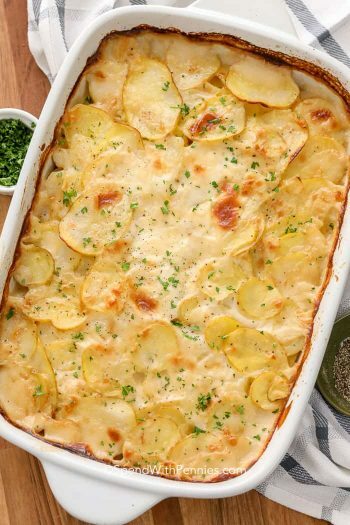 Depending on what else you have going in the oven, you can cook potatoes at a lower temp if needed (but you may need a longer baking time). Bake at 350°F for 45-50 minutes. Bake at 450°F for 20-25 minutes. Yes! While potatoes aren’t something you’d think of freezing, they actually do freeze well! I place them in a freezer bag and reheat either in the oven (or toaster oven) in a frying pan on the stove. 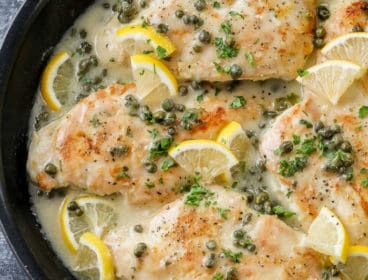 I just simply add them to the pan along with Oven Baked Chicken Breasts for an easy weeknight meal! They also make for a great shortcut for breakfast hash, hashbrowns or casseroles! 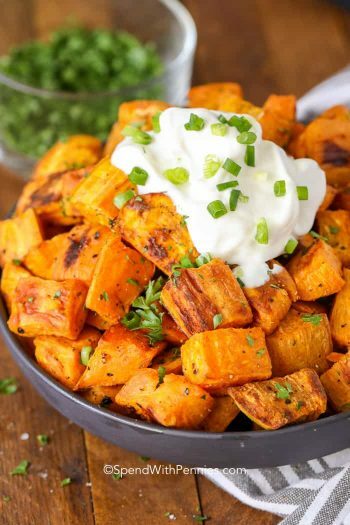 Pretty much anything can be served alongside roasted potatoes! 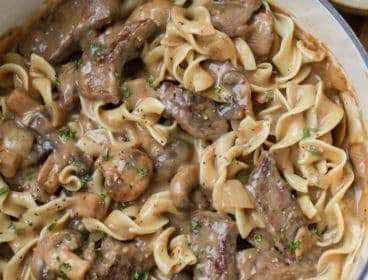 We always pair them with roasted pork tenderloin or a perfectly grilled steak or even a beef roast! 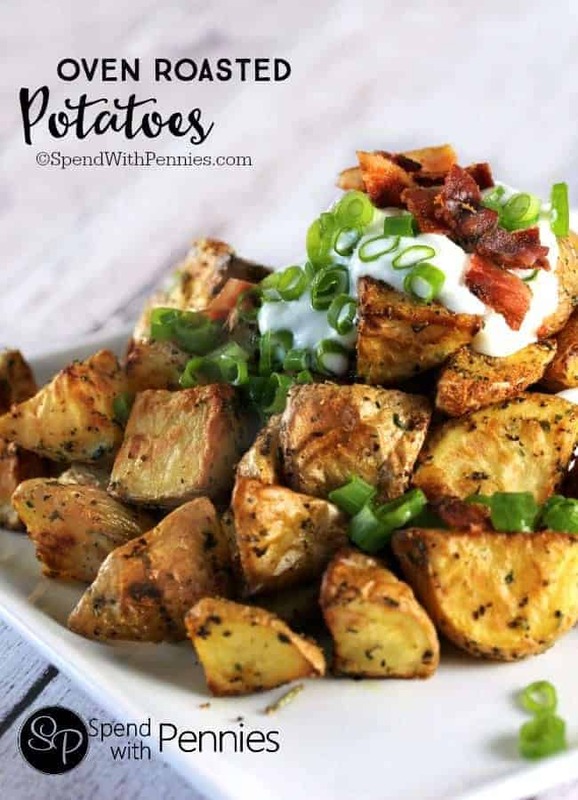 We love to top these easy potatoes with sour cream (or even Greek yogurt for a healthy twist), chives or onions, bacon bits, cheddar cheese… or even with slow cooker pulled pork to turn them into a complete meal! 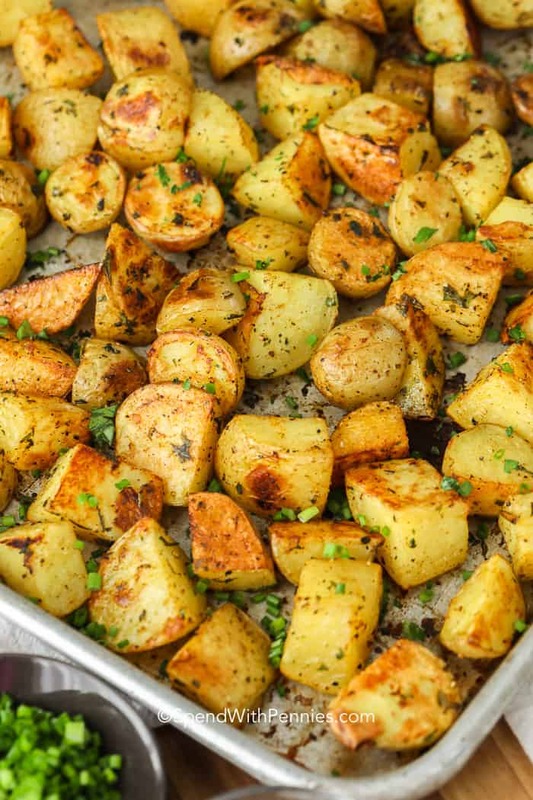 Oven roasted potatoes are an easy side dish that goes with pretty much any meal! If time allows, soak potatoes in cold water for up to 1 hour. 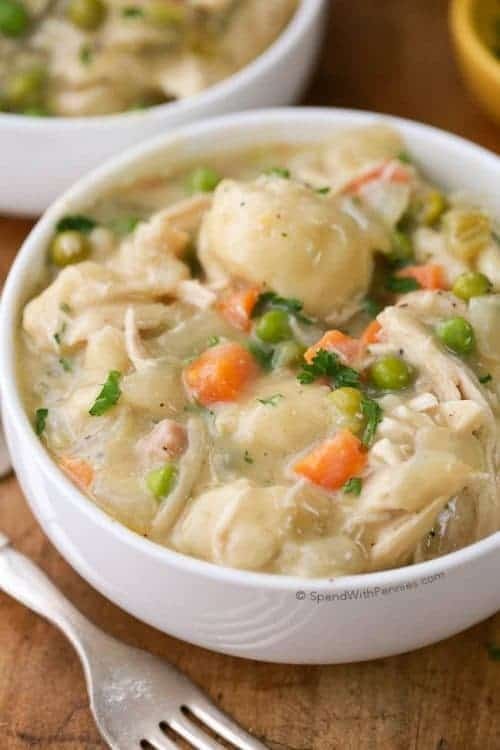 (This removes starch and makes for a fluffier potato). Drain and dry potatoes if required. 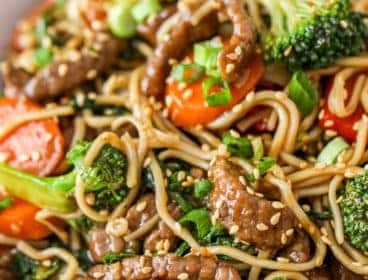 Place on a baking sheet and bake for 30-35 minutes until browned and tender. Use any combination of herbs you'd like. Dry spices/herbs can be substituted, use 1-2 teaspoons dry herbs in place of fresh.